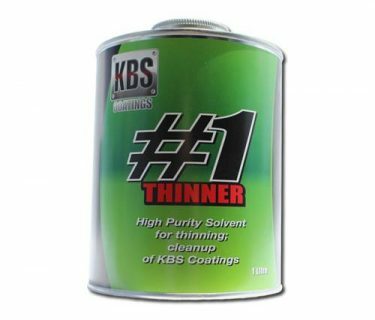 KBS Adhesion Promoter can be used in KBS Diamond Finish ClearCoat and general primers or sealers to aid in the direct adhesion to metals. 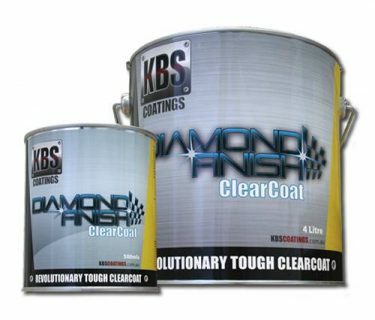 This ingenious little additive can be used in KBS Diamond Finish Clear Coat to aid in the adhesion of the clear coat directly to metals it can also be used in other solvent based coatings including regular primers, for up to a 40% improvement in overall adhesion to metallic and non ferrous metal surfaces. 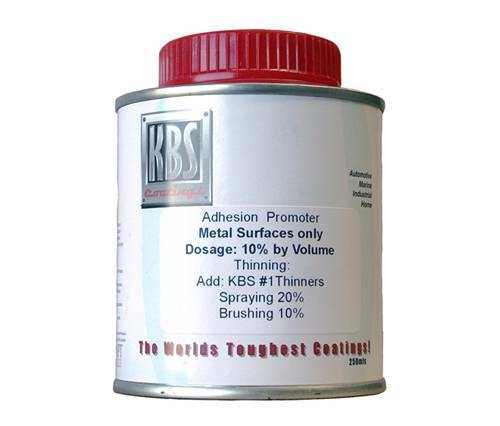 KBS ADHESION PROMOTER works by delivering the coating with a phosphatising agent that readily attaches itself to the surface of the metal. Then the coating is able to adhere to the phosphated layer deposited on the surface. 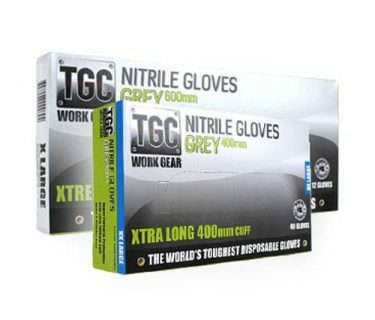 All of which is invisible to the eye so it can be used in clear coats. 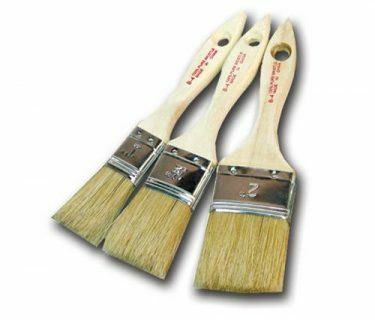 Dose rate – approximately 9 parts coating and 1 part Adhesion Promoter. The Adhesion Promoter is only needed on the first coat as the phosphatising action only works on a direct contact with a metal surface.